I Ordered for 05 accessory combo on ebazarhub.com. 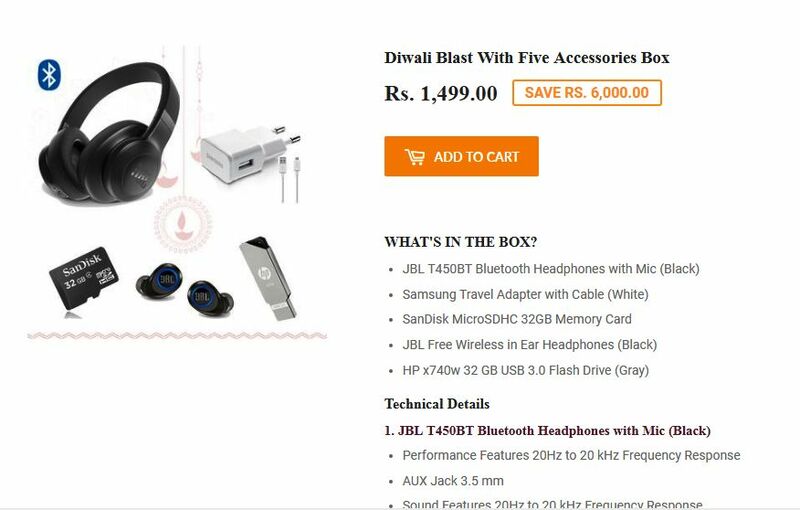 Accessories were ( JBL T450BT bluetooth headphone, Samsung travel adaptor, Sandisc memory card 32 GB, JBL Free wireless earphone, HP Pendrive 64 GB). 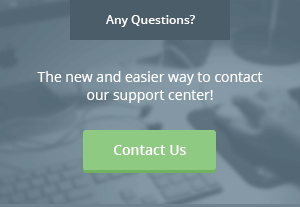 The above mentioned details were what ebazarhub has given on their site with proper specification. But they deliver a totally different and duplicate packet containing all duplicate and different items. 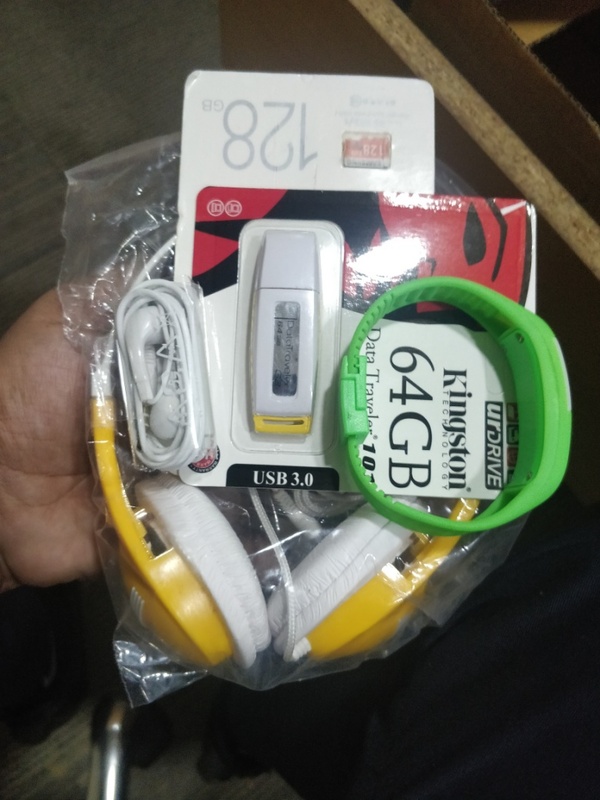 The items they deliver are ( Local wired headphone instead of JBL Bluetooth headphone, local worst watch instead of samsung travel adaptor, Duplicate samsung marked memory card instead of sandisc memory card, a local wired earphone instead of JBL wireless earphone, and duplicate kingston pen drive instead of HP pendrive). This is a complete fake site and i want to cancel my order and want refund of my amount 1499+99 delivery charges. I sent 03 mails to them regarding the same order but no one responded at their mail id ([email protected]). Please do the needful as they are cheating a lot of people. Please help me in getting my amount back and return this duplicate order.